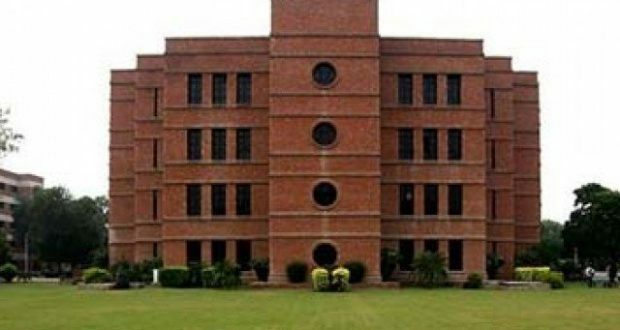 LAHORE: A large number of women students of the Lahore University of Management Sciences (LUMS) protested against their male class fellows for posting derogatory and sexist remarks on social networking sites. The female students also boycotted classes and held a sit-in outside the university’s Office of Students Affairs. They shouted slogans against the students involved in the incident. The girls demanded that the university administration take strict action against their class fellows as the incident has not only damaged their reputation, but also tarnished the image of LUMS. Meanwhile, the LUMS administration removed the posts and comments against female students from the websites. 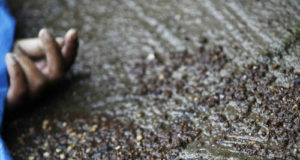 According to university sources, an inquiry committee has also been set up to tackle the issue. On Monday evening, a tense atmosphere dominated the LUMS campus as a group of students targeted specific female groups and put up derogatory posts on websites. “Our families were also disturbed after seeing those posts. Therefore, we protested,” said a female student. “We demand action against the male students. The administration assured that they removed the posts, but we demand an explanation from the boys involved in the incident,” said another student. She added that they would protest outside LUMS if the administration did not expel the male students involved. Meanwhile, LUMS also published their stance over the matter on their official website. 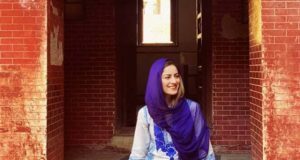 “LUMS is an institution that cherishes diversity among its student body. We provide an environment where students are encouraged to freely exchange ideas and debate and discuss issues important to them, among themselves and with various stakeholders. 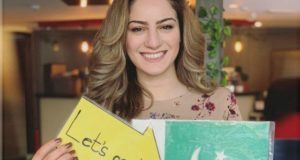 In this spirit, a group of students along with members of FemSoc (Feminist Society at LUMS) approached the Dean, Office of Student Affairs, regarding a social media page where some students belonging to LUMS were sharing offensive, sexist memes. The students and the dean had a detailed conversation and agreed that this is an unfortunate episode. However, it can actually help open doors to further the conversation on mutual respect and sensitise the community at large on gender issues. LUMS is proud of its thoughtful students and encourages collective action on such issues. We hope that this event will help further the culture of respect on our campus,” said the official statement of LUMS.